Stunning townhouse with 3 bedrooms, master with full ensuite overlooking bustling marina. Second bedroom with walk through ensuite. Open plan living and kitchen meals area with granite benchtops and walk in pantry opening directly to your private balcony. 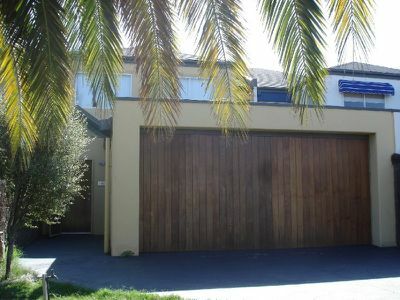 Own driveway leading to double lock up garage with internal access. BOAT MOORING INCLUDED. Too many extras to mention. An inspection is highly recommended.CALL TO BOOK AN APPOINTMENT.